Blessed are the guys that possess charming faces.Candidly, it is the grace of their faces that makes them so popular. Drawing human face is an art. It requires lots of skills. The onlookers carry great impression that keeps them haunting for prolonged periods. The person that draws human face has to use his or her intellect. 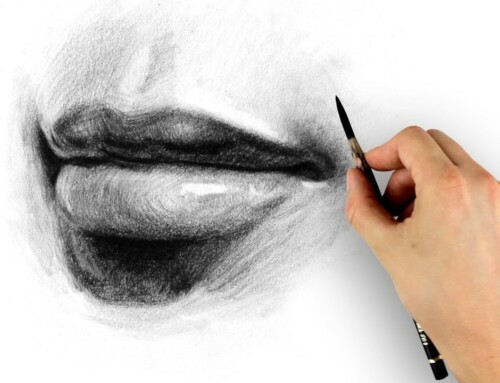 We have picked twenty five best ways with regard to “How to draw Face”. 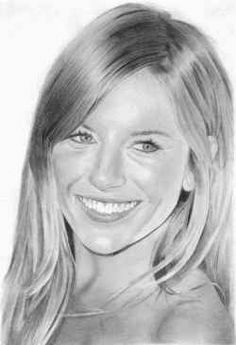 The assignment will give you brief knowledge on how to draw realistic faces of male, women and girls and many more. 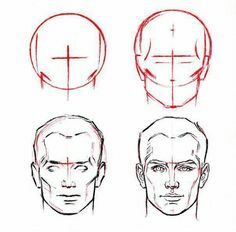 The first step is to draw the head through a vertical line down the middle of the face followed with a horizontal line halfway between the top of the head and through the jaw bottom. Then nose is put halfway between the eyes and the chin. The length of the ear should be equal to the distance between the eye tops and the nose base. Human faces can be drawn in right manners with apt outlining. Dividing lines may be used to map out the face proportions. The lower half may be divided with a horizontal line. The base of the nose should be sketched out. The bottom quarter may be divided into half again for drawing the mouth. Eyes may be added with two circular balls, followed by drawing the eyebrows and the chin etc. One can draw the face in efficient manners by following these listed steps. 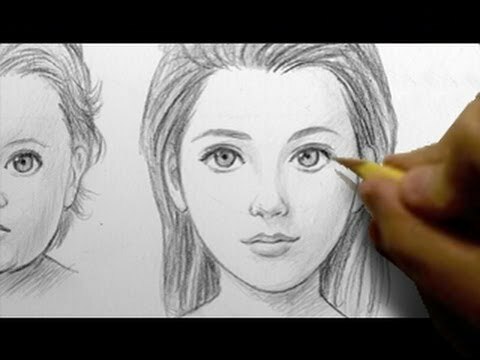 Drawing a realistic face means you have to do the task in systematic manners. 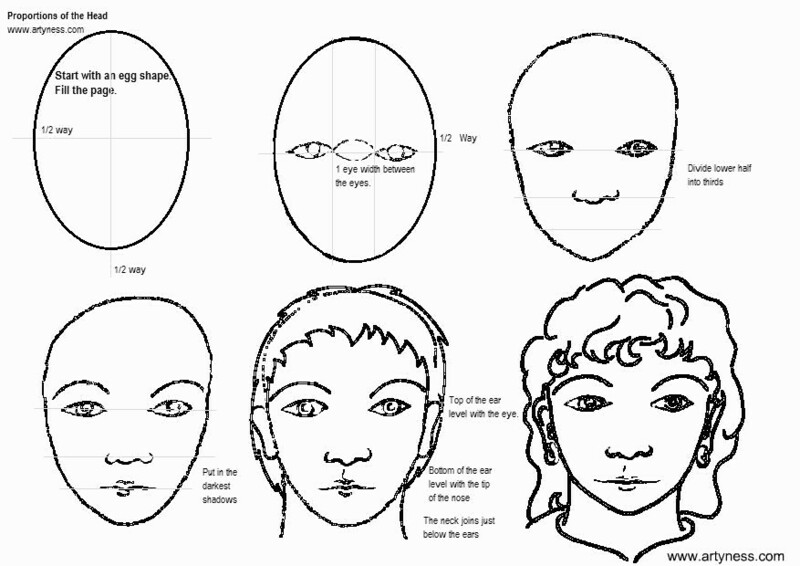 Head may be drawn with egg-shaped circles while the jawline and eyes may also be placed in perfect ways. Placing the nose, ears and hair should also be done with great care while chin etc also needs due consideration as regards their placement. Each task must be done in consistent manners. Realistic face can be drawn by adhering to following steps. Drawing human face is also an artistic task. One should draw the exact outlines of all its parts in systematic manners. The first step is to draw the head followed by the jaw line, eyes, nose, ears and the hair. Each step should be accomplished in perfect ways. Eyebrows are also the significant features of one’s face. As such they should also be placed carefully. 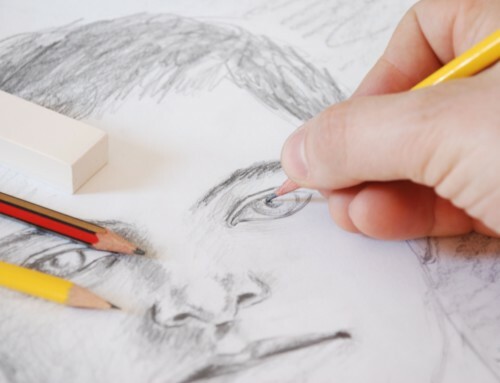 Step by step adherence of these tips can be of great help to draw a face. Human face is the most essential part of one’s physique. One’s external appearances are greatly impressed with face. When drawing human face, each and every step should be accomplished in systematic manners. Right from the head down to the chin, each and every part of the face should be drawn with great care so that it gives enchanting looks. Human face can be drawn efficiently by following tips. Drawing a female face is quite a significant task. One should be careful while placing the head, nose, forehead, eyes, lips, chin and other parts of the face. Sufficient place must be left as far placing of lipstick is concerned. This is the most significant aspect of drawing a girl’s face that becomes attractive enough. A girl’s face can be drawn in efficient manners with these tips. Drawing realistic faces means you have to follow each and every step in careful manners. The first step is to draw the head followed by placing the jaw line, ears, nose, lips, chin and hair etc. One must be cautious enough while drawing the realistic faces that should give enchanting looks. Great care is a must when you give final touches to the face. 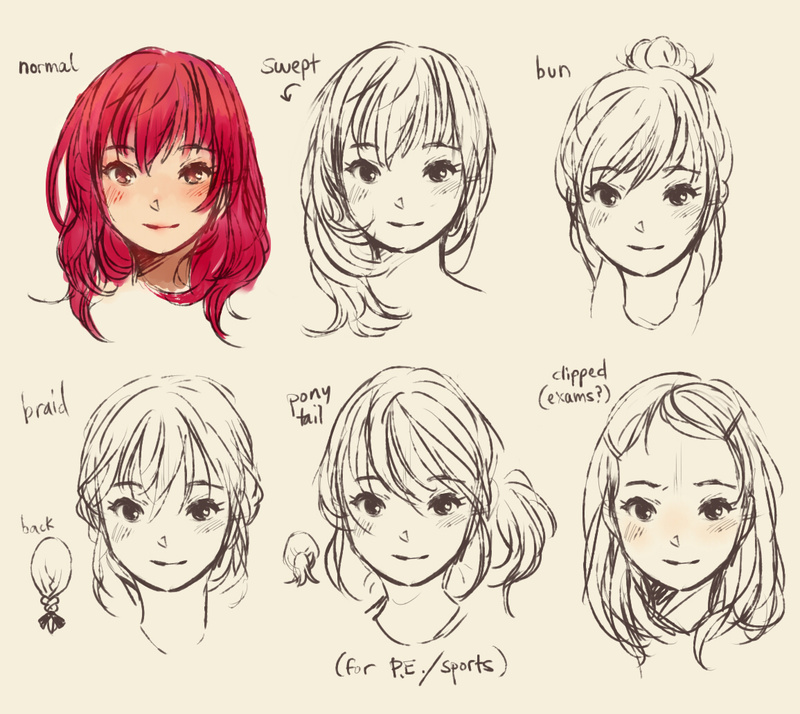 Here’s how to draw Realistic faces in reliable manners by following these steps. 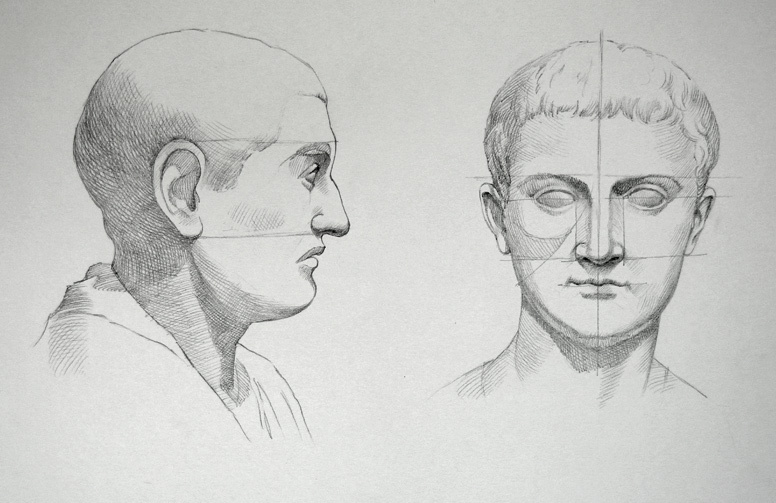 Drawing human face means you have to outline each and part of this essential part, i.e., the face. The initial step is to draw head, followed by the jaw line and then the nose, ears and the lips etc. The hair and chin may also be outlined in perfect manners. 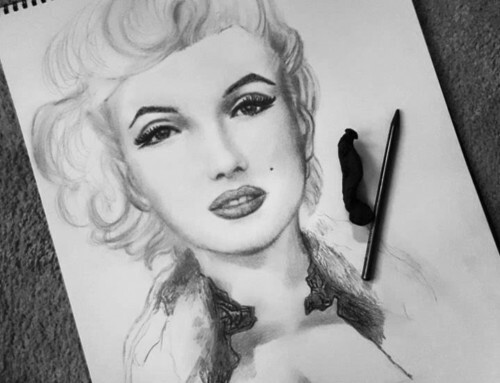 Those drawing the face must give enchanting looks to the same. Drawing the female face means you have to take special care to give attractive looks to it. Starting from the head, you may follow jawline and then the eyes, ears, nose and the hair. Female lips should be outlined with great care and suitable colors may be filled to make them attractive enough. 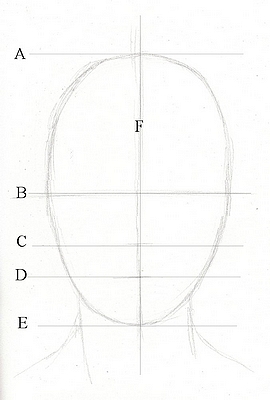 Those intending to draw a female face must follow these steps. Giving good looks to any face while drawing the same requires step by step process. 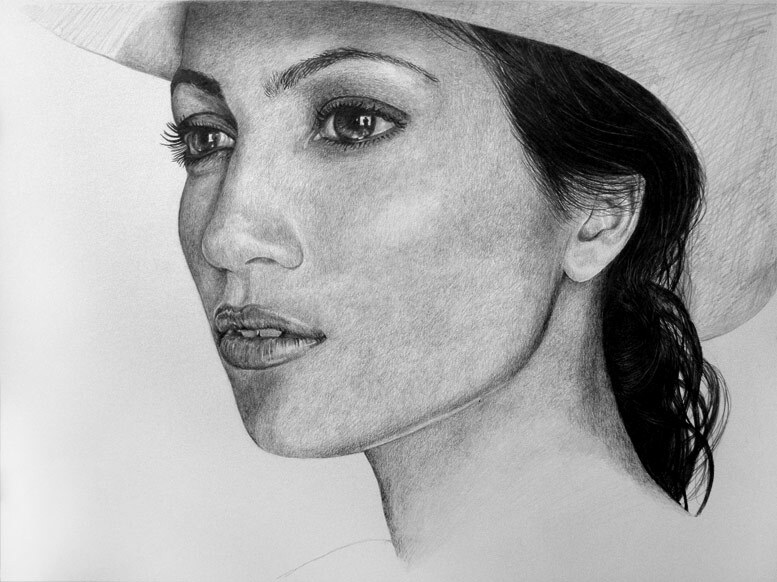 Drawing a person face should be started from outlining the head, jaw line, nose, ears, chin, cheeks and the hair. One must be careful while all these essential parts of the face are outlined. Finishing touches add beauty to the face. 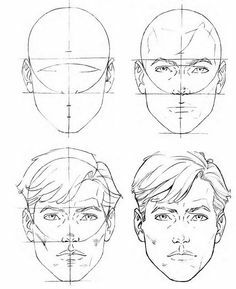 Those drawing a person face must follow these tips. Kids, the small flowers on this earth possess innocent faces. While drawing the same one must add the feeling of great love. Right from the head down to the chin, each and every part of the face must be outlined in careful manners. It is essential to outline these sections in a systematic manner so that the face gives attractive looks. The step to draw a kid face should be enlarged in details. For further information click here. Humans are the most intelligent beings on this earth. As such drawing their faces needs proper thought. A feeling of understanding should be added while doing this task. Step by step outlining of each and every part of the human face is a must when you are drawing human faces. Giving enchanting touches to the face is a must so that the onlookers are greatly impressed. 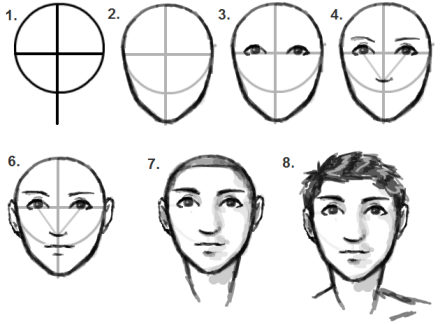 Those in the process of drawing human faces must adhere to these simple tips. The ease of drawing a face requires step by step process. Those interested to do this task must start outlining from the head. It must be followed by doing the same for the jaw line, ears, nose, eyes, chin and the cheeks. Great care must be taken when giving final touch to the face in order to give attractive look. A face can be drawn with great ease by adhering to these mentioned tips. A girl is an innocent human being and as such her face should also look quite innocent. Those drawing a girl face must do the task in systematic manners. The outlining must be started from the head, followed by doing the same for the ears, nose, eyes, cheeks and the chin. Good final touches must be given so that the face of the girl leaves the onlookers with great impression. 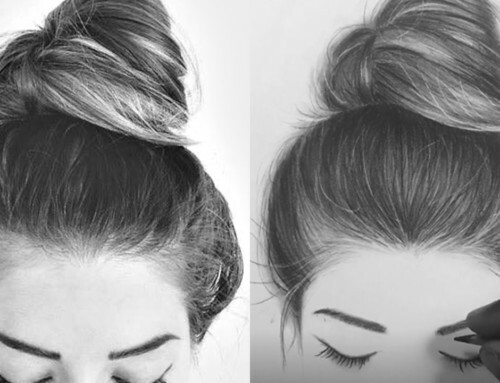 Those drawing a girl face must follow these complete steps. You have to be extra cautious when you are in the process of drawing people faces. Step by step process must be followed so that everything is accomplished in reliable manners. 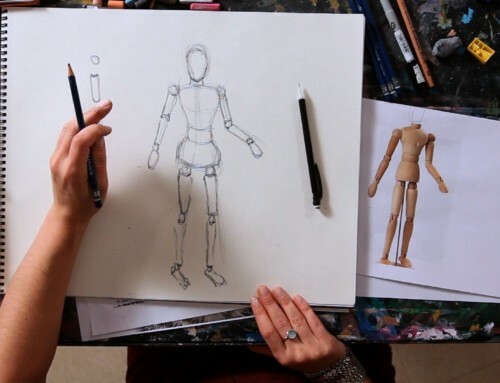 Outlining must be started from the head, followed by doing the same for the ears, nose, eyes, eyebrows, chin and the cheeks. Good final touches beautify the face. 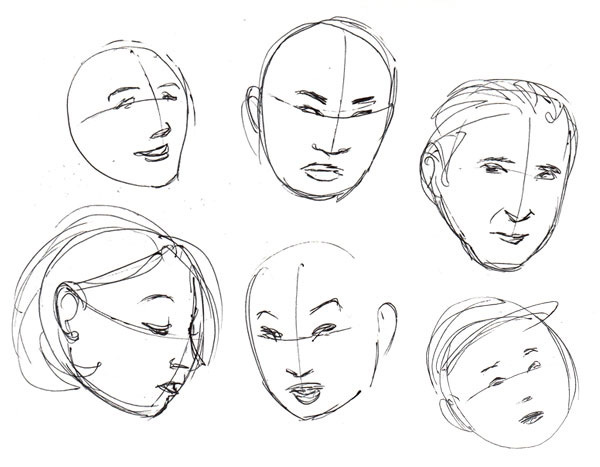 People faces can be drawn in effective manners with these simple steps. Males are somewhat sturdy as compared to the females. As such their faces should also give robust looks when you draw the same. Do the task in a step-by-step manner. Start it from the head followed by doing the same for the ears, nose, eyes, eyebrows, lips and cheeks etc. Attractive looks of the face impress the onlookers. A male face can be drawn in enchanting manners with the above simple tips. A systematic process adopted for drawing the faces goes a long way in doing the task in perfect manners. Those intending to draw the face must start the same from the head and accomplish the other parts after that. Ears, nose, eyes, chin, cheeks, eyebrows and lips etc should also be done with great care. Step by step adherence of these tips can be fruitful in drawing faces in efficient manners. Drawing a realistic face requires the practical feelings that must be added to the same. The face must impress the onlookers with great enchantment. Natural looks of the face goes a long way putting everlasting impression on all. Systematic approach adopted for drawing the face is essential. One must start the same from the head and followed by other parts. Realistic face can be drawn in impressive manners with the above simple tips. A female is a great gift by the Almighty. Her innocent face is a matter of great pride for all. 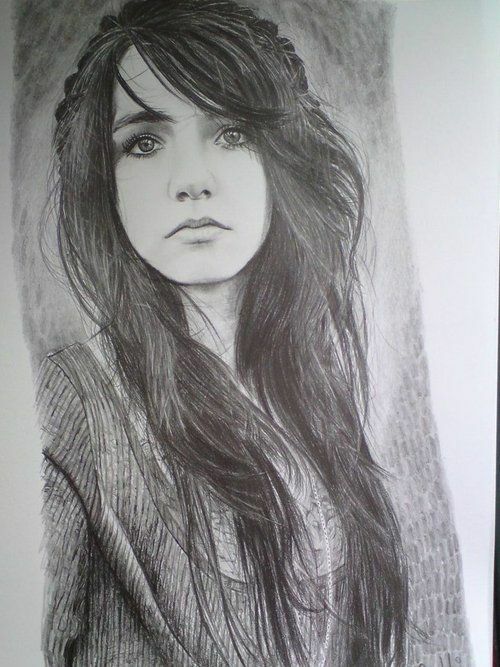 As such those drawing her face must add feelings of innocence in it. The task must be started from the head followed by doing the same for the nose, ears, eyes, chin, cheeks, eyebrows and the lips etc. A nice colored lip stick may be added to beautify the face. Those who are planning to draw female face must follow these simple tips. 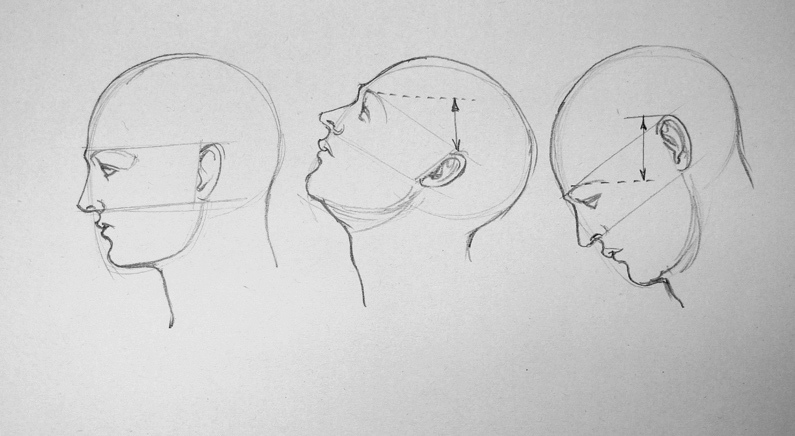 Those thinking to draw the face from the side must focus their attention on the exact angles. Persons looking at such faces must be attracted with their appearances. Step by step guide must be followed in doing the task of drawing the face. It must be started from the head followed by doing the same for the ears, eyes, nose, cheeks, chin and the lips etc. 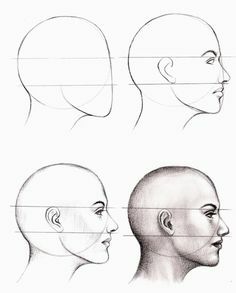 Adherence of the following tips to draw a face from the side. Drawing a face means you are adding feelings of life in it. The systematic approach adopted for outlining each and every part of the face helps in attracting the onlookers. Those in this process must start the task from the head, followed by doing the same for the ears, nose, eyes, lips, chin and the cheeks etc. Attractive final touches help in beautification of the face. The process of drawing a face requires adherence of following tips. 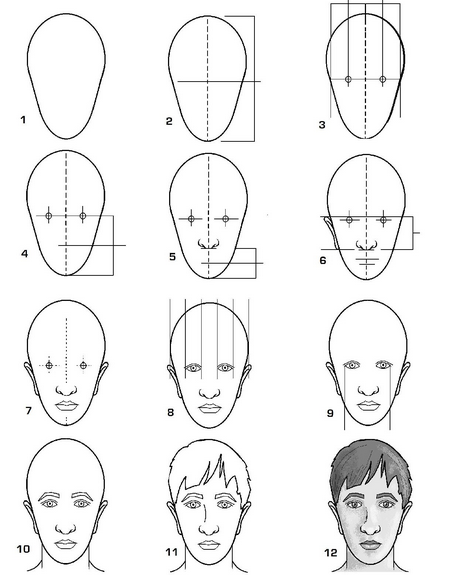 Persons that are in the beginning stage of drawing the face must start the task with a step by step guide. It may be started by outlining the head followed by doing the same for the remaining parts. Great care should be taken when the beginners outline the jawline, chin, ears, nose, eyes and the cheeks etc. A face for the beginners can be drawn in enchanting manners by following these simple steps. Babies, the little kids are quite innocent. Their faces put great impression on the onlookers. As such drawing the same also requires feelings of innocence that must be added to the face. A step by step procedure is a must when you draw a baby face. It may be started from the head, followed by doing the task for the ears, nose, eyes, eyebrows, chin and the cheeks etc. A systematic approach is good. 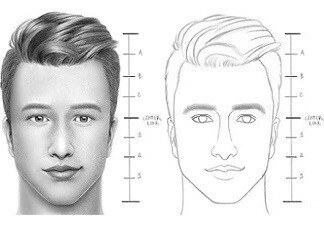 One can draw a baby face by following these stated steps. Face is the index of mind. As such those learning how to draw the face must know that feelings of humanity are added to the same. 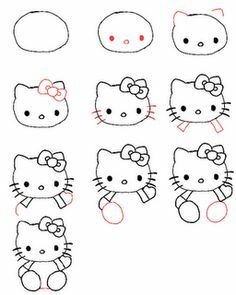 The step by step procedure must be adopted to draw the face. The task may be started from the head, followed by doing the same for the eyes, ears, nose, eyebrows, chin and the cheeks etc. Final touches to the face help in its beautification. 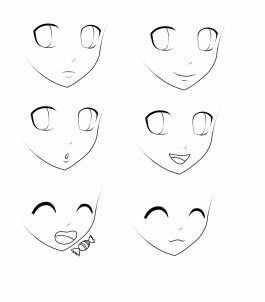 Those learning how to draw faces must stick to these simple tips. Happiness is a great blessing for the human beings. Those drawing a happy face must add the feelings of pleasure so that the onlookers are greatly impressed with the same. The task may be started by outlining the head, followed by doing the same for the ears, eyes, nose, eyebrows and other parts in systematic manners. Final touches are a must for making the face attractive. A happy face can be drawn by sticking to the following steps.